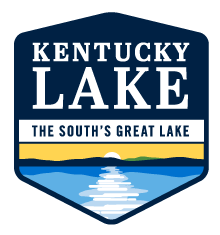 Reconnect with who and what you love at KY Lake! You want to disconnect from the stresses and responsibilities of daily life. But, does the thought of planning a vacation just add to your stress? 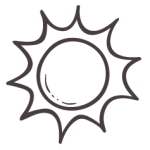 We understand that everyday life can sometimes get in the way of your top priorities. A vacation (even for a weekend) may feel impossible right now…but it’s not! Breathe! We’ve already planned your trip, you just have to say ‘YES’ to the things you love. 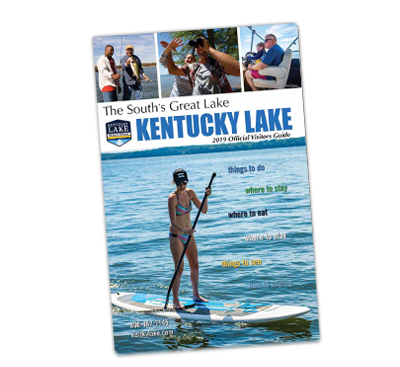 We’ll walk you through vacation plans, or you can create your own with our simple My KY Lake trip planner. Then simply book your accommodations, pack and go. 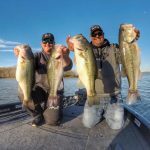 Reconnect with yourself or those you love at Kentucky Lake! 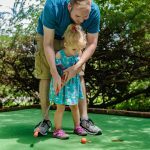 If you’re a parent with kids of all sorts of interests, we have a plan already laid out for you! If you’re just wanting a getaway to reconnect with one another, then don’t miss this awesome trip we have planned for you both! Whether you’re traveling solo or with a group of friends, you’ll never forget the memories made here. 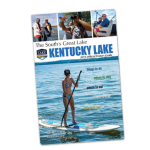 Throughout Marshall County there are so many things to do on and around Kentucky Lake! 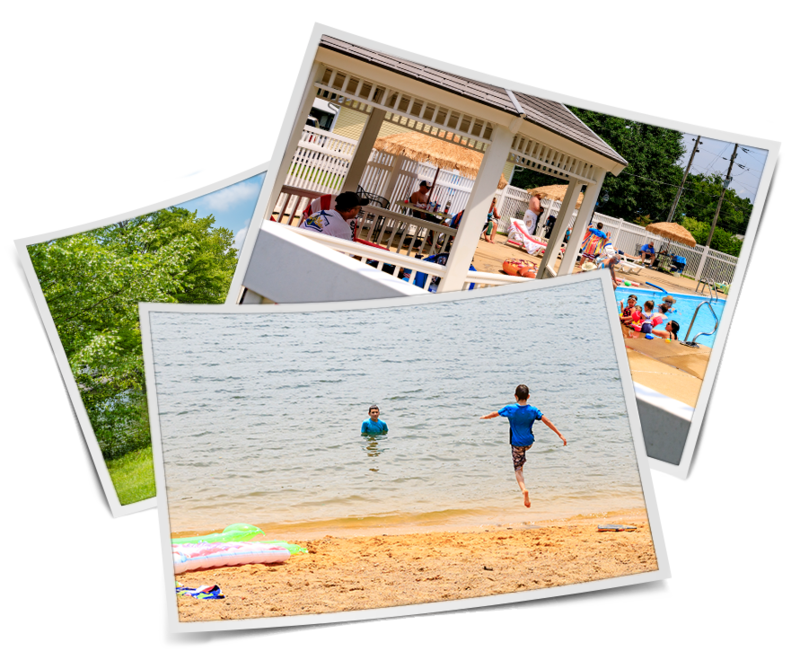 If you want to build your own itinerary then start by picking your favorite activity below.